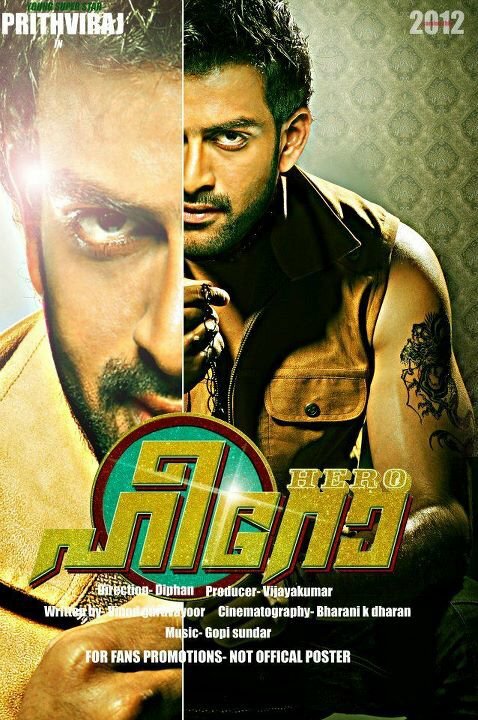 Here are the list of upcoming new films which the Malayalam actor Prithviraj would be doing in the year 2012. Masters will have Prithviraj playing a cop Sri Ramakrishnan.The film will aslo feature south indian actors Sasikumar and Pia Bajpai. 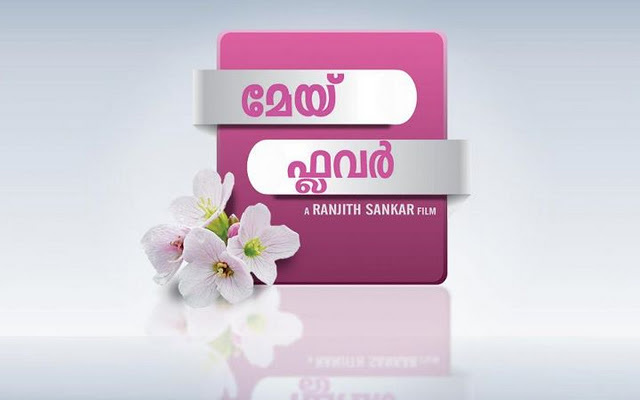 The film is direced by Johny Antony. Prithviraj became a sensation in Malayalam with Puthiya Mugham. The movie became an all time hit in the career of Prithviraj. 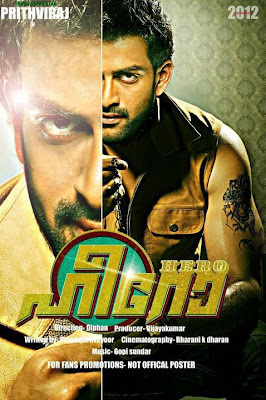 The film was directed by Deepan and now he is back to direct Prithviraj again in the new film hero. 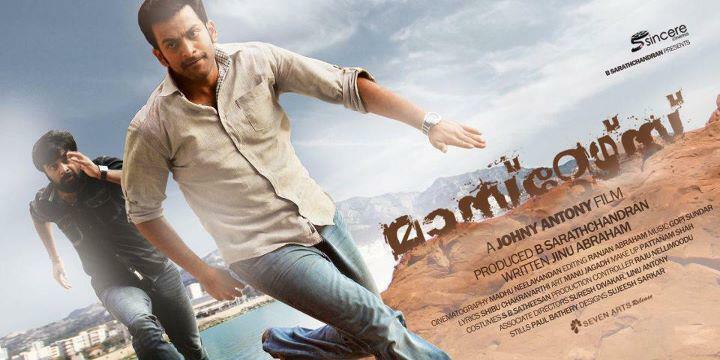 Prithviraj plays a double role in the film after Krithyam. 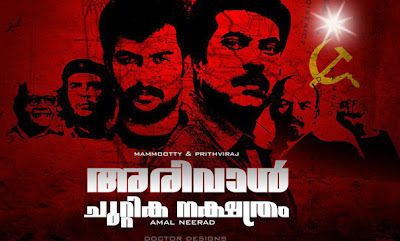 An Anwar Rasheed film which will have a wide star cast of Asif Ali ,Indrajith ,Kalabhavan Mani ,Rahman, Nithya Menon and Ramya Nambheeshan.The pictures released by the film crew with the stars in the their various looks has become a sensation in Malayalam. 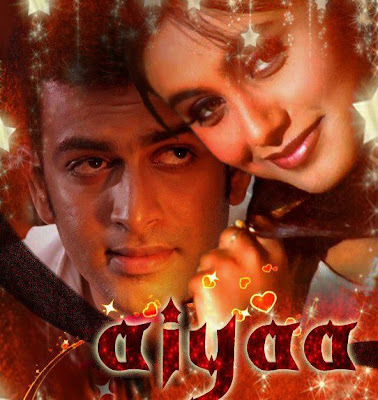 The much discussed Bollywood debut of Prithviraj with Rani Mukherjee in an Anurag Kashyap production. The film is directed by Sachin Kundalkar. 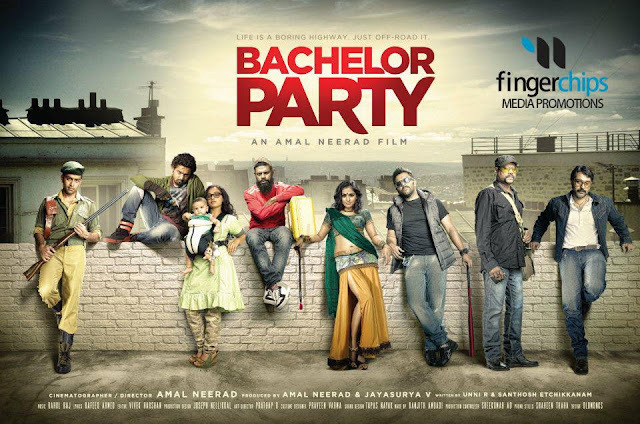 The film is slated for a release in 28 september. 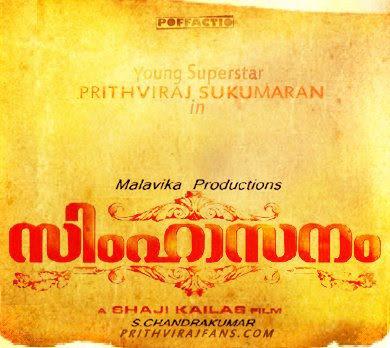 Shaji Kailas for the first time will direct Prithviraj in the new film titled Simhasanam. This movie will have Prithviraj costarring with Fahad Fazil in a Renjith Shankar movie. Ranjith Shankar had earlier directed Passenger and Arjunan Sakshi which received critical reviews.